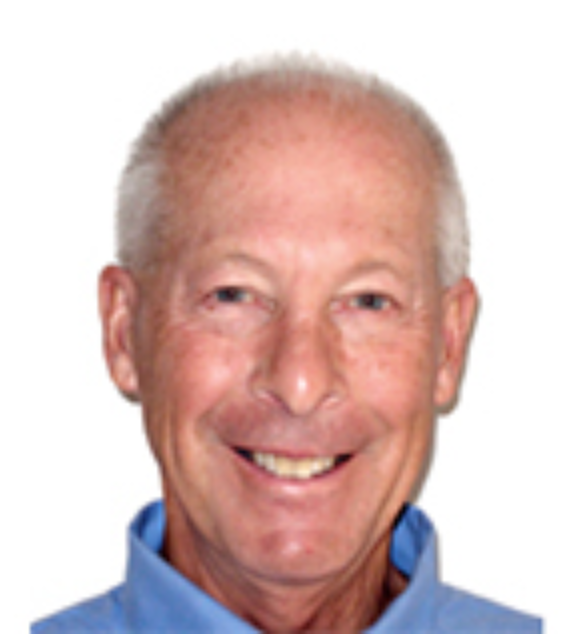 Larry Melvin joined the AI Therapeutics Scientific Advisory Board in November, 2013. Dr. Melvin has over 30 years of experience in drug discovery and development with Pfizer, Amgen, Myogen and Gilead. Dr. Melvin has a broad background in medicinal chemistry including the areas of inflammation, respiratory, cardiovascular, central nervous system and antibacterial. He has initiated and led successful drug discovery programs yielding compounds for clinical study and participated in successful development programs such as Letairis™ for pulmonary arterial hypertension. Dr. Melvin earned his Ph.D. in synthetic organic chemistry from the University of Wisconsin and completed postdoctoral studies in organic synthesis at Harvard University. He is co-author or inventor on over 60 publications and over 60 issued US patents.